With the holidays coming up, it’s time to start thinking (if you haven’t already) about gifts for the ones we love. 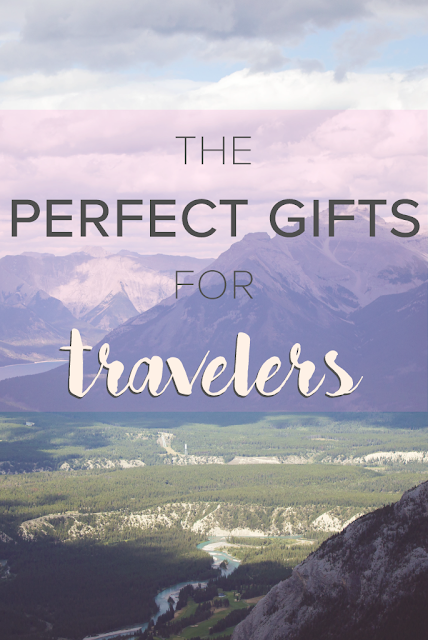 Being a traveler, I usually save my money for trips rather than buying myself leisurely items, so when that time of year comes around, people are unsure about what to get me. So, if you’re in the same predicament for your wanderlusting family / friends, have no fear! I’ve created a small list of perfect gifts for travelers. Take a look below and get inspired! 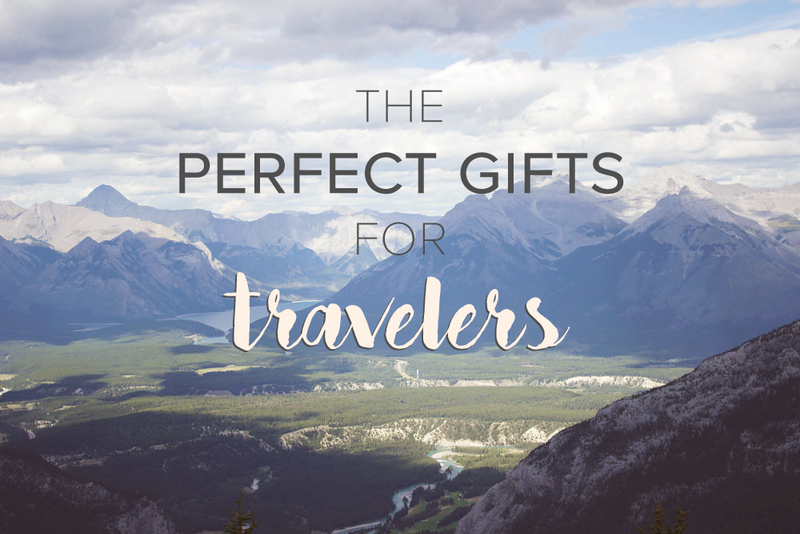 One of the most perfect gifts you could give to any type of traveler is a camera. Sometimes a phone just doesn’t do a destination justice, and you wish you would’ve had a better camera to perfectly capture the memory. 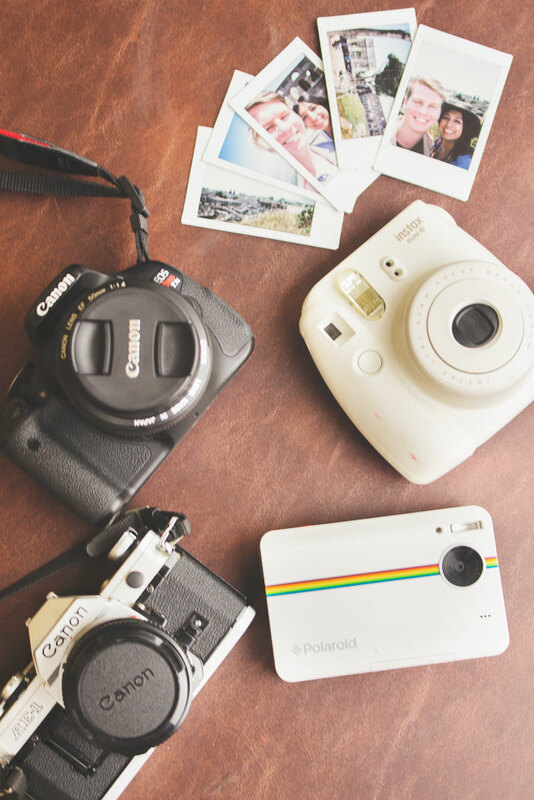 There are many options for the type of cameras to purchase, but below are some that I think are wonderful for snapping scrapbook-worthy photos. DSLR cameras can vary in price range and experience level, but they capture the most stunning photos if you learn the proper way to use them. I have a Canon Rebel and I absolutely love it. 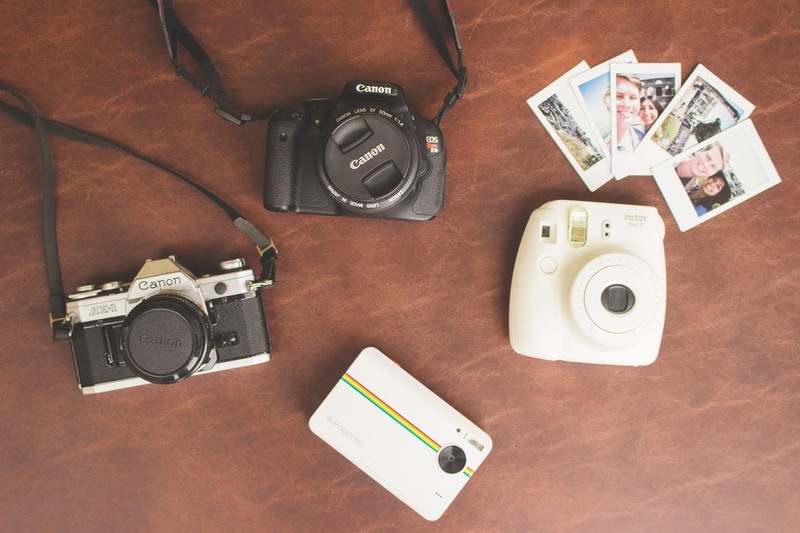 Instant cameras have become more popular and for good reason too! They bring a beautifully nostalgic look to photographs and make it easy to display your photos physically. Plus, they are pretty afforable! I have a Fujifilm Instax Mini and love everything about it! 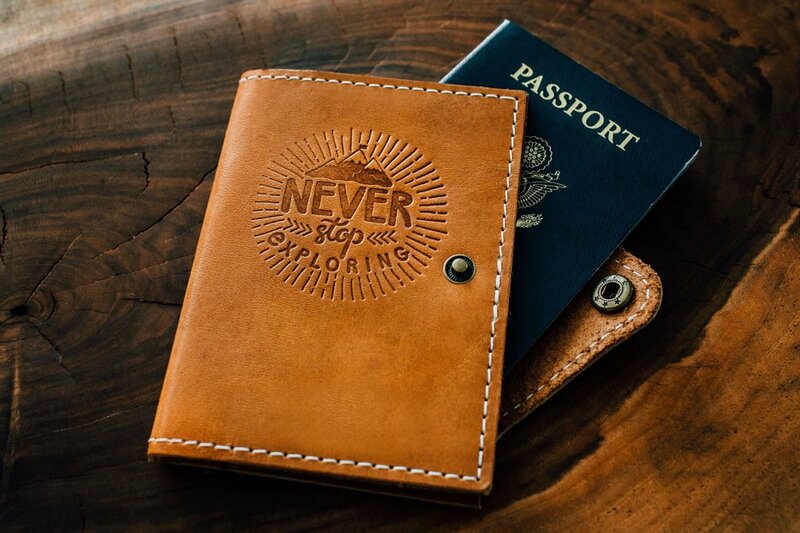 Just like a nice wallet, everyone should have a good quality passport cover. Passports are incredibly important official documents, so protecting it is a must! These beautiful covers from Portland Leather Goods are made by hand and can even be customized to your hearts desire! Long hours on the road or in the air are difficult enough. Having a tablet at hand gives some limitless entertainment to pass the time more quickly. Read a book, browse the internet, check social media, watch a movie, listen to music, there’s so much to do! The capabilities of tablets are wonderful, regardless if you have internet access or not. Being so lightweight makes it all the better. 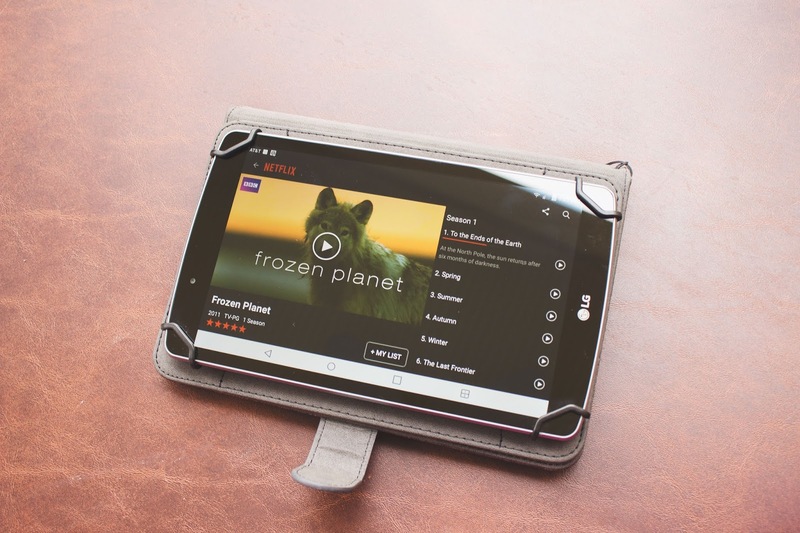 Tablets are so popular now that the price varies greatly. You can even get one as low as $50! If your friend is actively sharing their awesome travel photos on Instagram or Facebook, you can grab those images, create and print a beautiful photobook for them. Social Print Studio can create hard or soft cover books as low as $15! You just need to download your friend’s images from their social media accounts by using a site like DownloadGram and uploading them in their photobook creator. 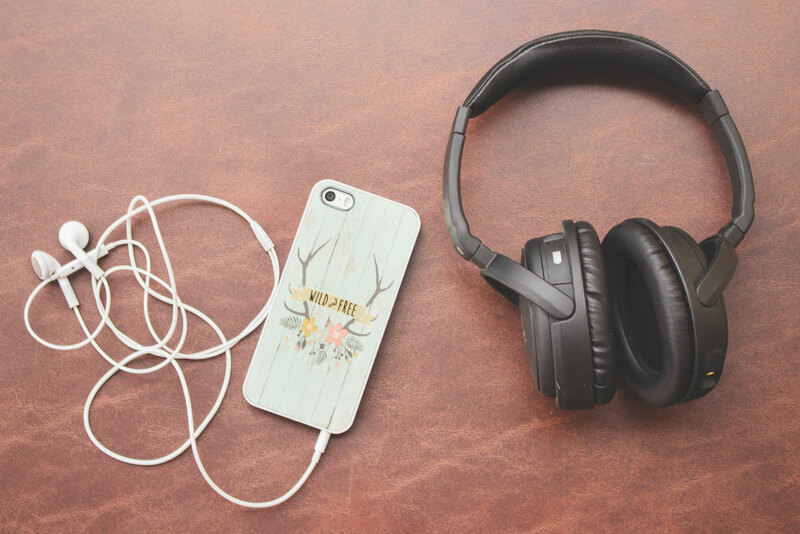 When traveling in a public environment, like on a plane or a bus, music is a definite must. Having quality earbuds or headphones to block out the surrounding noise is a life saver when you’re trying to get some shut eye, or just want some time to yourself. Beats by Dre offers a wide variety of earbuds & headphones with quality sound. Larger headphones even have noise cancelling capabilities. 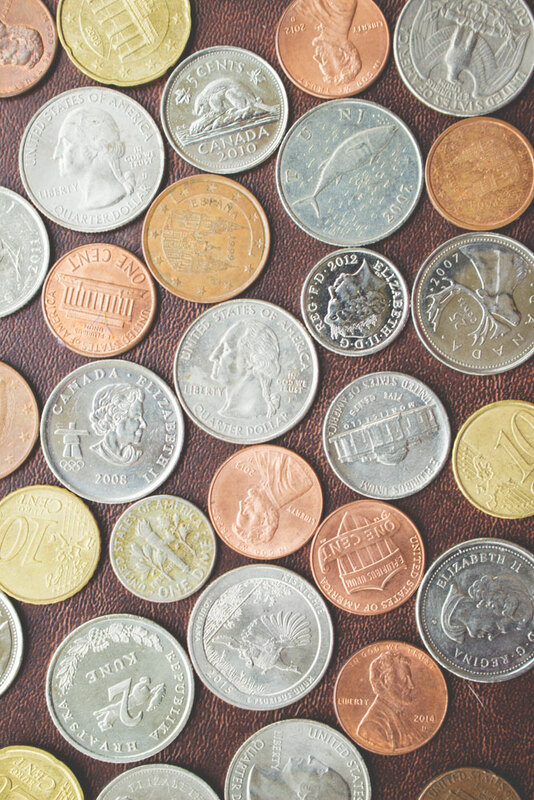 If all else fails, you can never go wrong with giving money to help fund your traveler’s next great adventure! 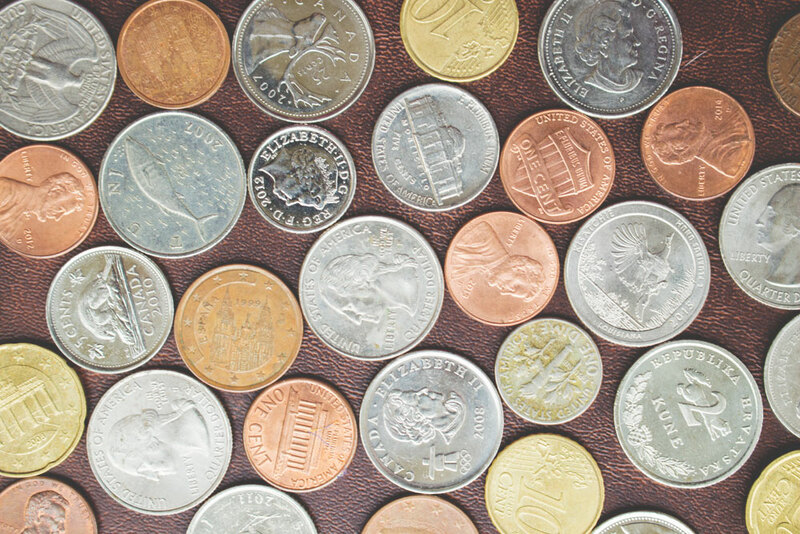 Another great option is the Visa TravelMoney Card. It is a prepaid card that is reloadable from anywhere. It is can also be used worldwide as it is accepted internationally! What do you think about these gifts? Is there something else you would love that I left off? I have the polaroid instant camera! Love it! The photo book is a great idea! And I love that passport cover! Awesome list! 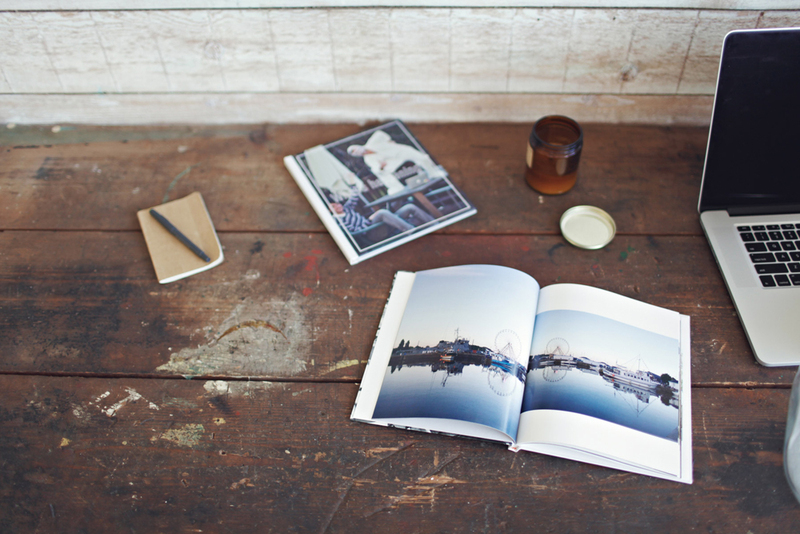 Especially the photobook, what a perfect way to remember and capture a trip. Aren't those books great? I'm thinking about one just for myself! Thank you Arita! Of course, us travelers need our cameras! Thanks Camille! I totally agree, and they're so affordable as well! https://parabo.press is also doing a promo where the first photo book you make is free! You can also use my code JWBQID to get 25 free prints (just pay shipping). I'm making my boyfriend a book for Christmas of some of our travels.